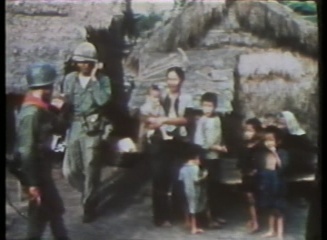 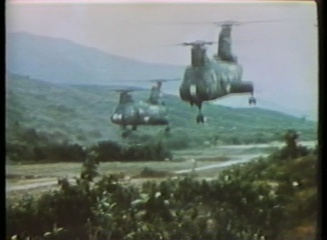 This film shows marine patrol action during the Vietnam War. 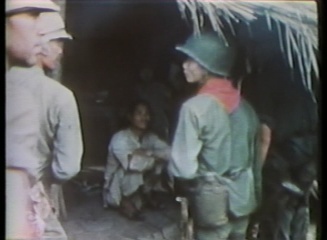 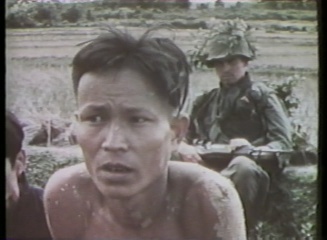 It shows land and river patrols and a successful attack on a Viet Cong village. 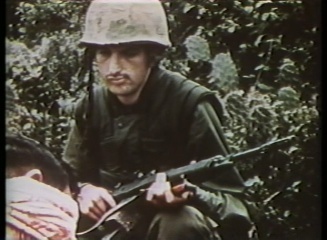 The film emphasizes the importance of constant and vigilant patrol action in maintaining contact with an elusive enemy. 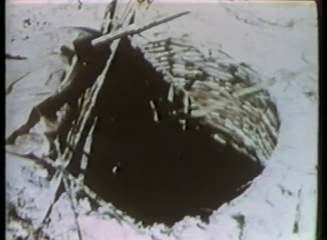 This DVD has a runtime of approximately 13 minutes.